A bedroom is a place of refuge from the outside world; as such, I believe it should reflect the personality of the individual. A bohemian at heart, I like to opt for a comfortable space with a lived-in vibe. The bohemian room is artistic, eclectic, and free-spirited. Comfort is of the utmost importance; this a place to really let your hair down. Photo from SF Girl By Bay. Happy Friday! How has everyone's week been? My week was spent sick in bed with a cold, affording me lots of time to tinker with my blog design. But the sun is coming out and I'm feeling better, so I've rounded up 5 sunshiny things that match my mood this week. Check them out below! 1. 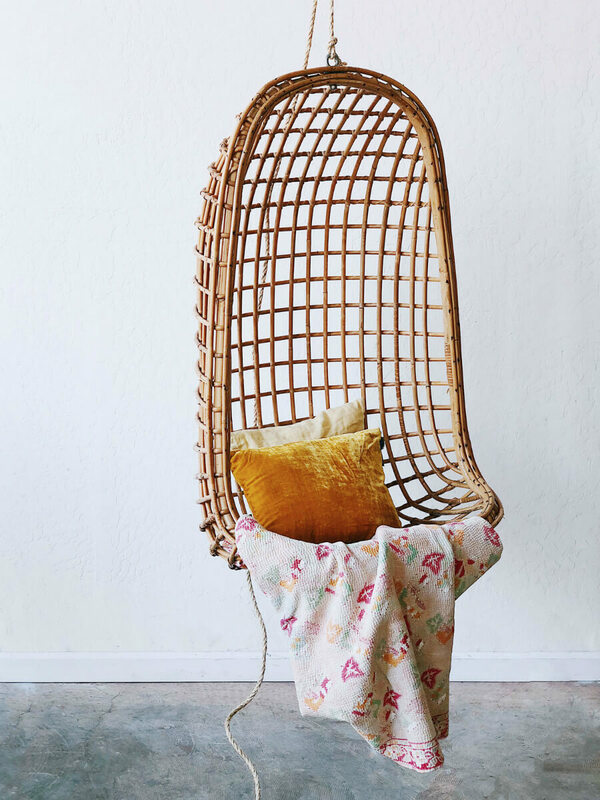 SF Girl By Bay found this Hanging Bamboo Chair at a flea market in France. While a bit out of my price range, it will make a beautiful addition to a lucky someone's home. Hope everyone is looking forward to a fun weekend! 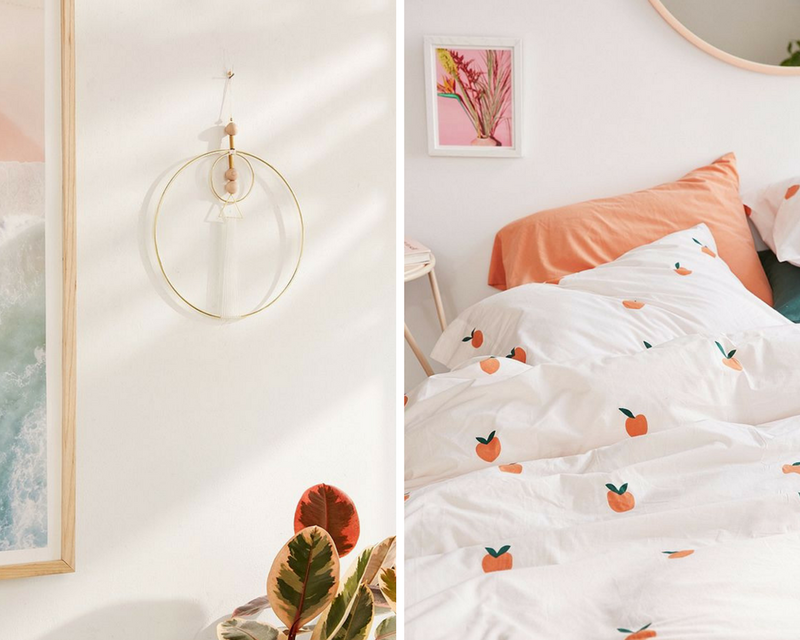 I'm back with another Brand Love post, and this time I'm featuring bohemian Aussie brand Hazel & Folk. Hazel & Folk was created by Adelaide Baxter. Inspired by vintage textiles and her childhood in the South Pacific and South East Asia. This brand is all about ethical clothing and sustainability; it's a line of clothing minimal enough to be worn in many different ways, designed to cut down on overproduction and waste.